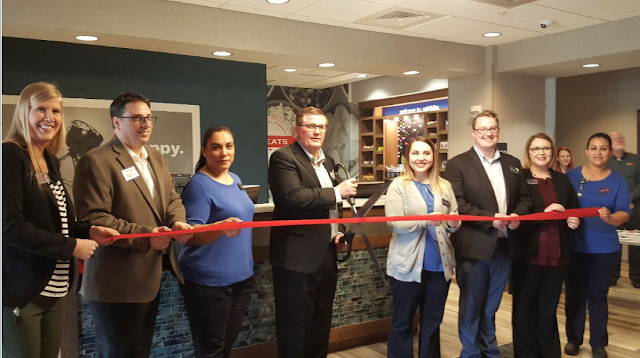 The Hampton Inn Wichita Northwest officially opened on January 16! On January 30, Kinseth hosted the Grand Opening Celebration and Ribbon Cutting Ceremony for the hotel. Guests were able to tour this newly constructed hotel and listen to local dignitaries share their excitement about the project. Great job to Hilary Hillard and her team for a successful opening! Kinseth Announces the Official Opening of Tru by Hilton Cedar Rapids WestDale! 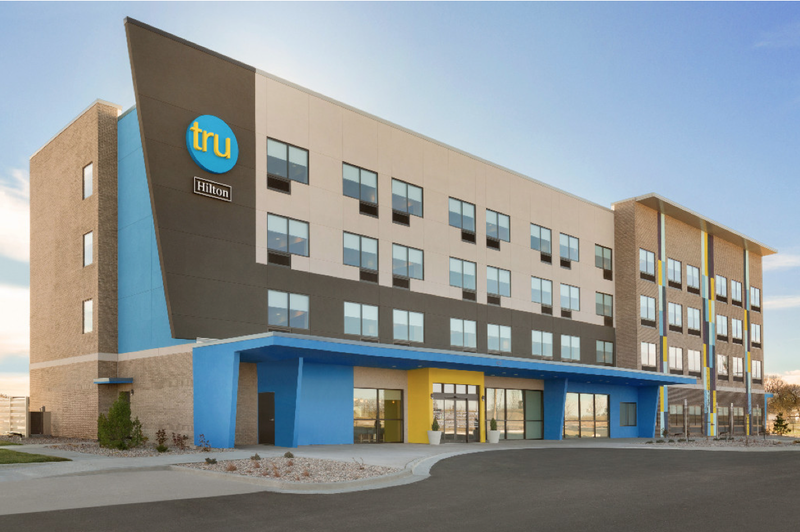 The first Tru by Hilton in the state of Iowa officially opened on February 15, 2018 by Kinseth Hospitality. The hotel is located in Cedar Rapids, Iowa at the Westdale Mall Area! The hotel features a hand painted mural, a pool table, and hanging hammock chairs in the lobby! Complimentary breakfast and an indoor pool are also available to guests. Congrats to Val Barnes and his team at the hotel! Annual Leadership Conference Sets Sea! 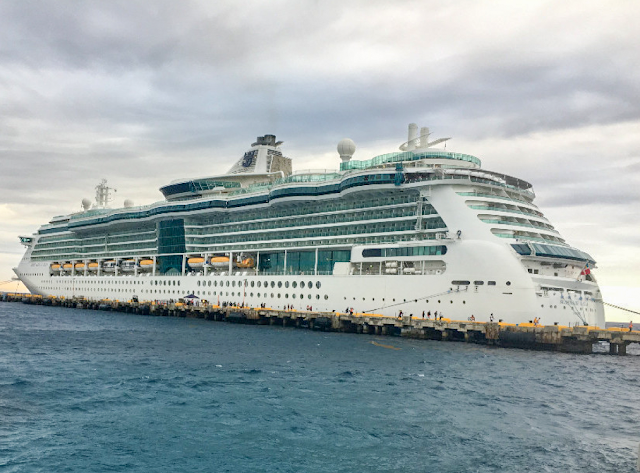 Kinseth's annual leadership conference took place February 16 - 21 on the Serenade of the Seas Cruise Ship. Hotel and corporate management joined us aboard the ship and participated in Kinseth events, most notably the Annual Awards Ceremony.